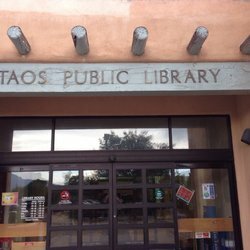 Celebrate Love Your Library Month with Fine Amnesty at the Taos Public Library. Have your fines forgiven by donating non-perishable items. 1 non-perishable item = up to $5 in fines. Lost or Damaged book items fines cannot be paid for with food. 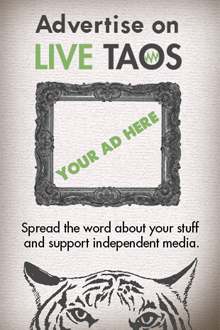 All proceeds go to Inside Out Recovery. The Library reserves the right to refuse unacceptable items.